Brilliant defending. The ball has crossed the sideline. Everton are taking a throw-in. 90+3'N'Golo Kante (Chelsea) should know this behaviour is beyond the rules. He was too careless with his challenge and left Kevin Friend no option but to blow his whistle. 90' We will have 5 min. of added time. 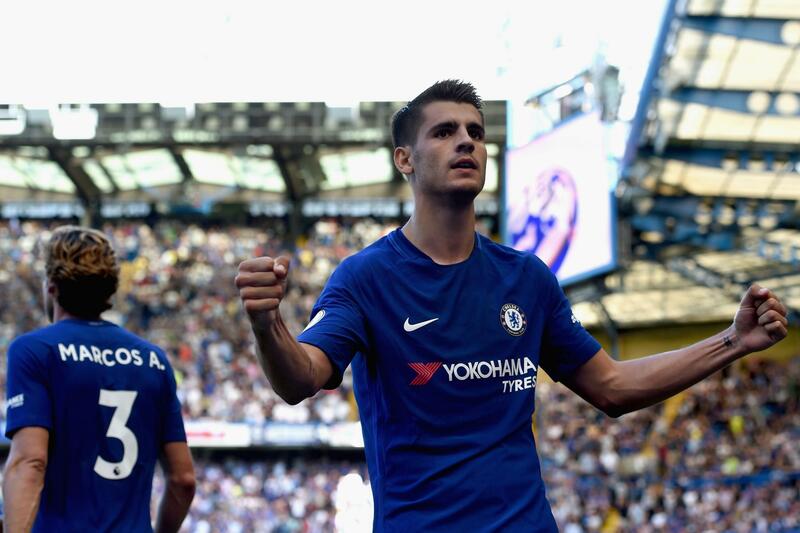 90' Alvaro Morata (Chelsea) fails to beat the offside trap and the linesman puts his flag up. 89' Richarlison goes off the pitch and Dominic Calvert-Lewin (Everton) comes on.